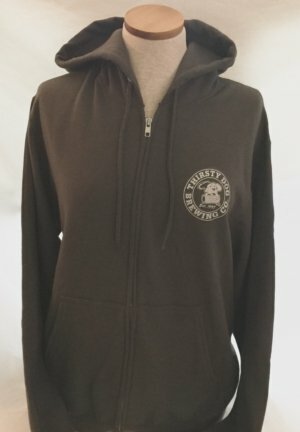 Siberian Night T-Shirt | Thirsty Dog Brewing Co. 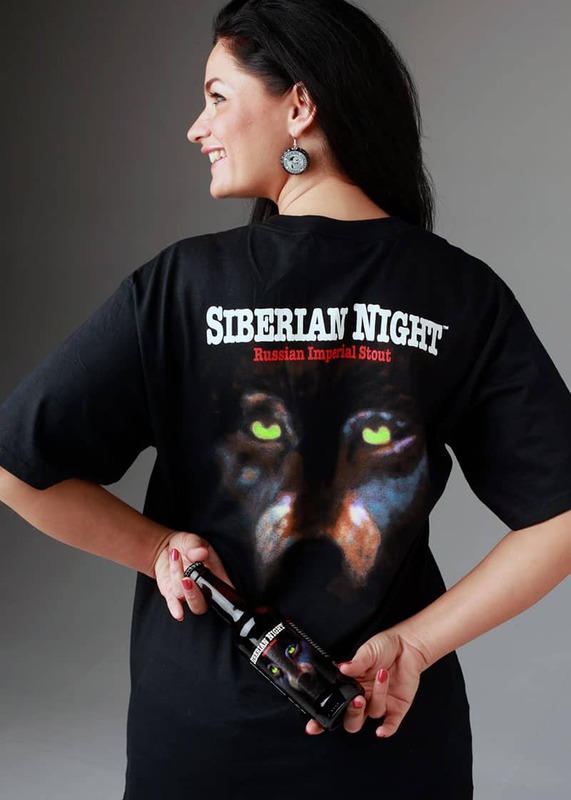 Check out this black short sleeve cotton Siberian Night T-Shirt. 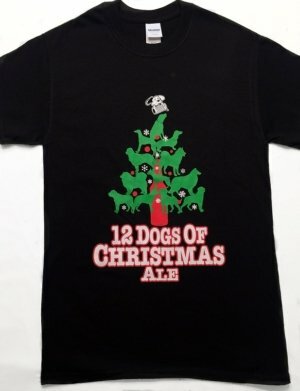 Thirsty Dog is printed green in color on the front of the t-shirt. The Siberian Night image is on the back of the shirt.